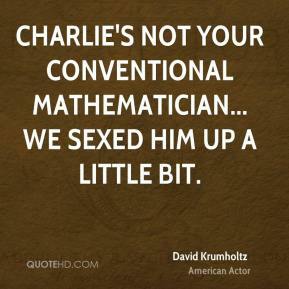 Charlie's not your conventional mathematician... we sexed him up a little bit. 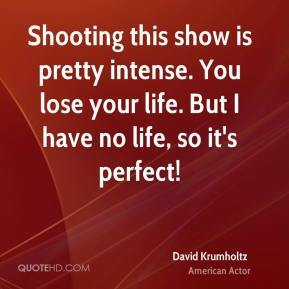 Shooting this show is pretty intense. You lose your life. But I have no life, so it's perfect! 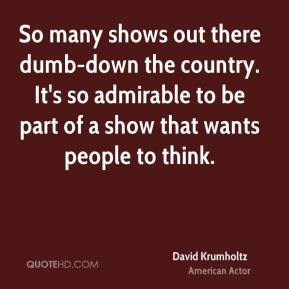 So many shows out there dumb-down the country. It's so admirable to be part of a show that wants people to think. The role of Charlie Eppes has changed me. I never imagined I would play a role like this. I lost some weight, grew my hair and now every woman in America over 40 wants to date me. It's their daughters I want to convince. The truth is all this talk makes me blush. Me, I look in the mirror and all I see is this Jewish kid from Queens. 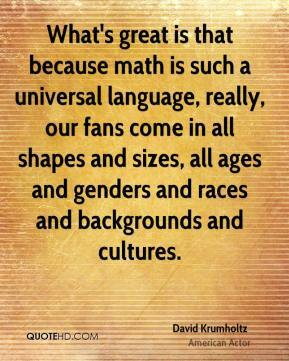 What's great is that because math is such a universal language, really, our fans come in all shapes and sizes, all ages and genders and races and backgrounds and cultures.